Extend Sirius or XM Radio receiver with this 50 foot satellite radio RG-6 antenna extension kit. This kit can be used with many different XM Satellite Radio receivers. 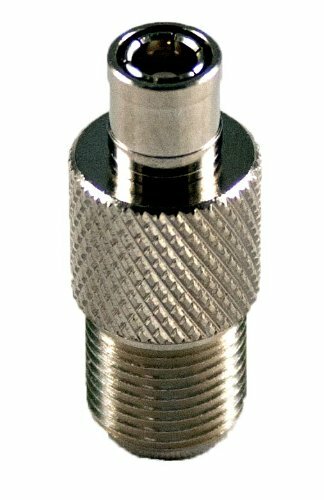 Use this antenna extension with Sirius or XM Radio home antennas, car antennas, marine antennas, truck antennas or commercial grade amplified antennas. 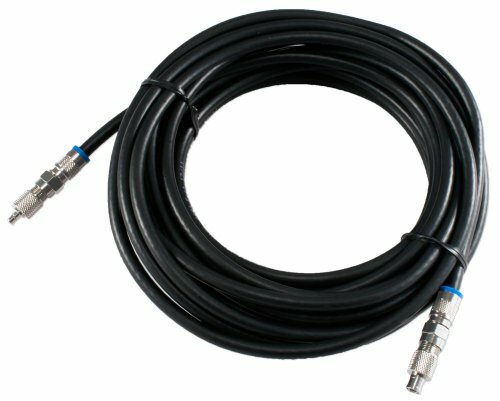 Additional RG-6 COAX cables can be used to extend the cable but may require the use of an inline amplifier for desired signal strength. Universally Compatible Works with most models of Sirius and XM Satellite Radio receivers when using a home or vehicle cradle. 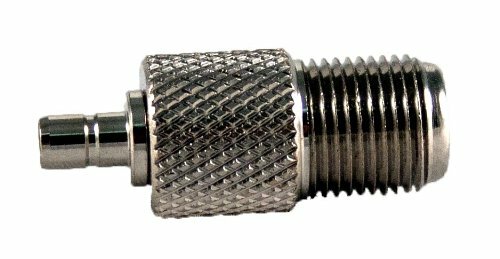 Complete Kit Includes connectors to convert from Sirius or XM Antenna to RG-6 and convert from RG-6 to SMB to connect to the satellite radio antenna port. Please note: The connector for cable will not work with some boomboxes that have the plastic cover around the antenna port.